The Thousand Islands Boat Museum currently owns 36 boats, ranging from the 52 foot Windswept III, (1935 Ditchburn), to the 12 foot Jelly Roll, (1936 lapstrake sailing dinghy built in Kingston by Hans Nicholsen). 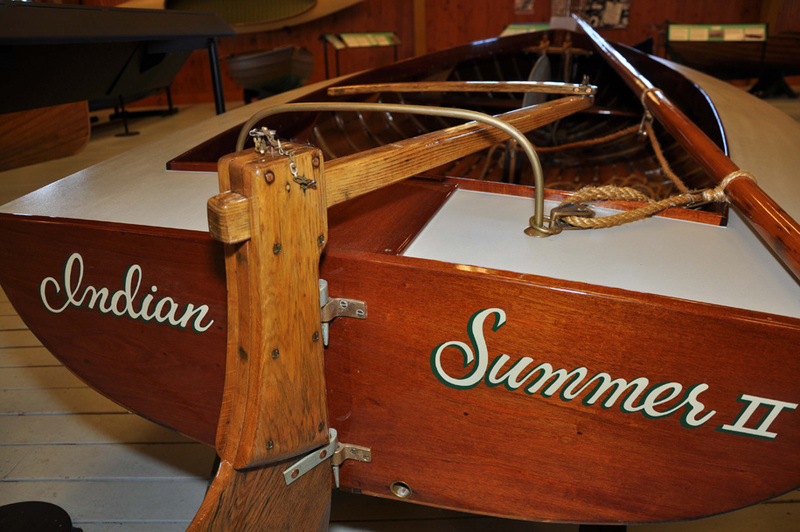 In addition to antique boats, the Museum also owns a very special collection of boats built by students at the Gananoque and Intermediate Secondary School (G.I.S.S. 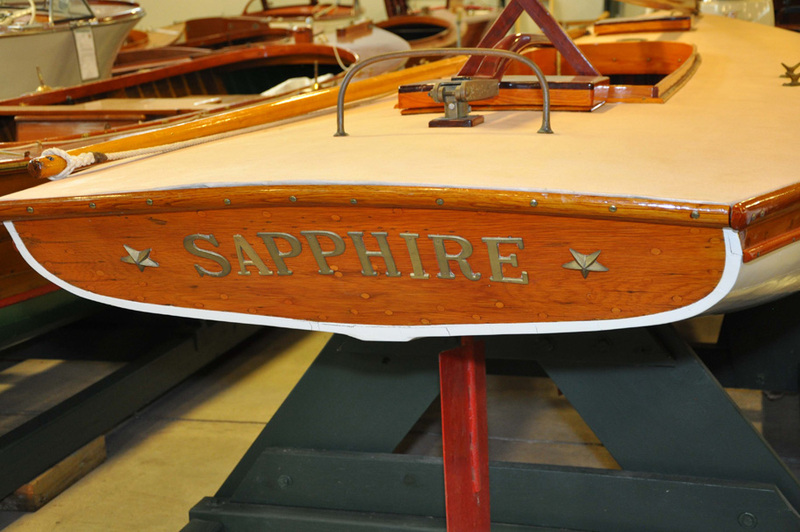 ), that includes an 18 foot St. Lawrence skiff built in 2013/14, and four Optimist sailboats. 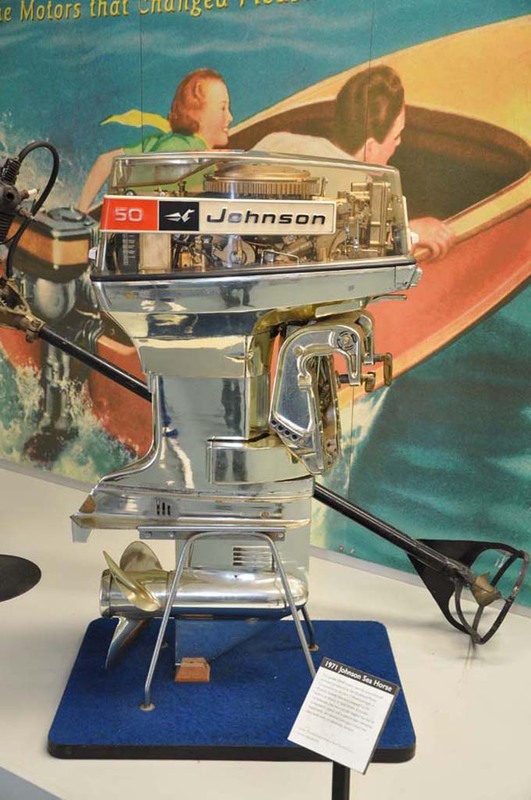 The collection is used in many ways: to offer on-water experiences; to preserve the boatbuilding history of the region; to support the Museum’s programs in boatbuilding and restoration; and to tell the stories of local boat builders through exhibits. 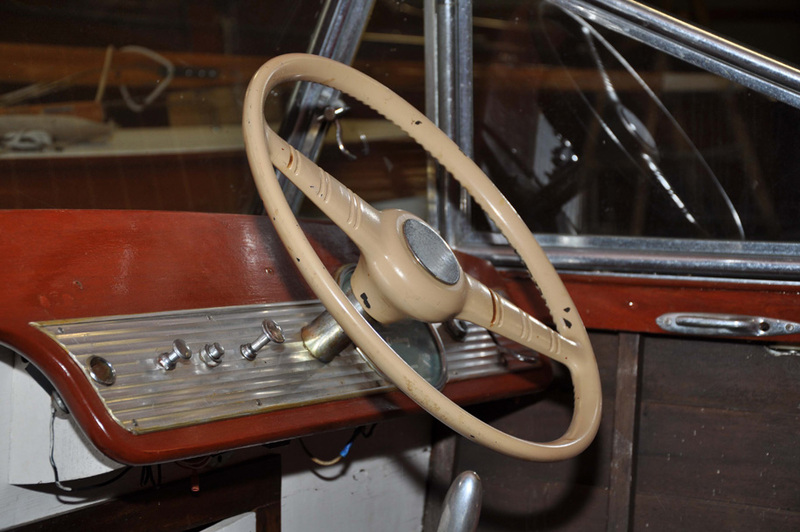 The first of these stories centers on Charlie Cliffe and his company Cliffe Craft. 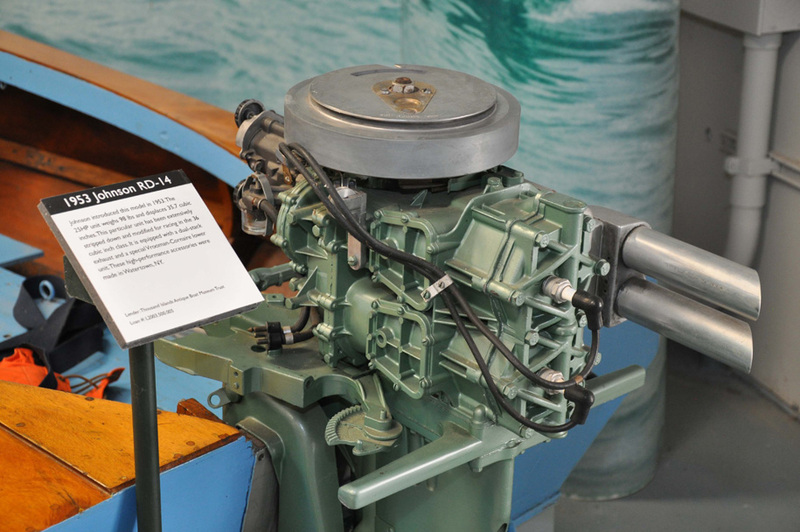 Charlie is being honoured and recognized at the Thousand Islands Boat Museum's main exhibit gallery, and tells the story of his valuable contribution to keep Thousand Islands sailors afloat for nearly seven decades. 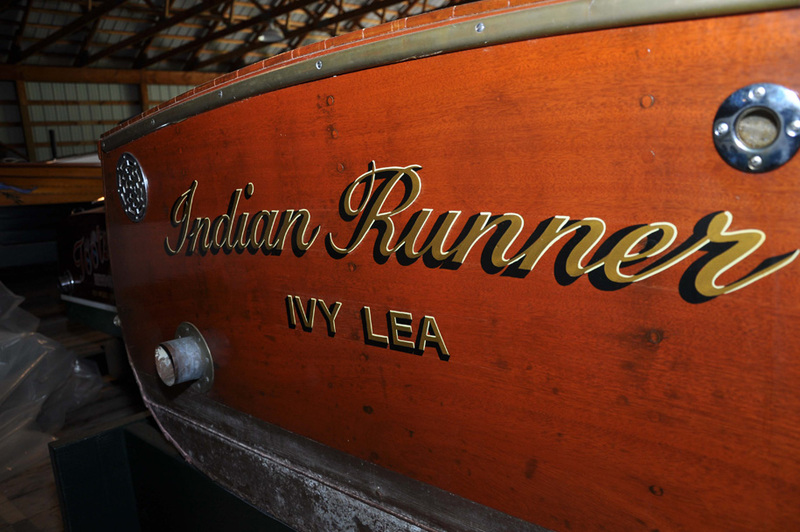 He is a Gananoque boat builder who specialized in wooden motor boats of several designs unique to his creativity. It is estimated that he has built over 2,500 water craft spanning a fulfilling 67 year career. 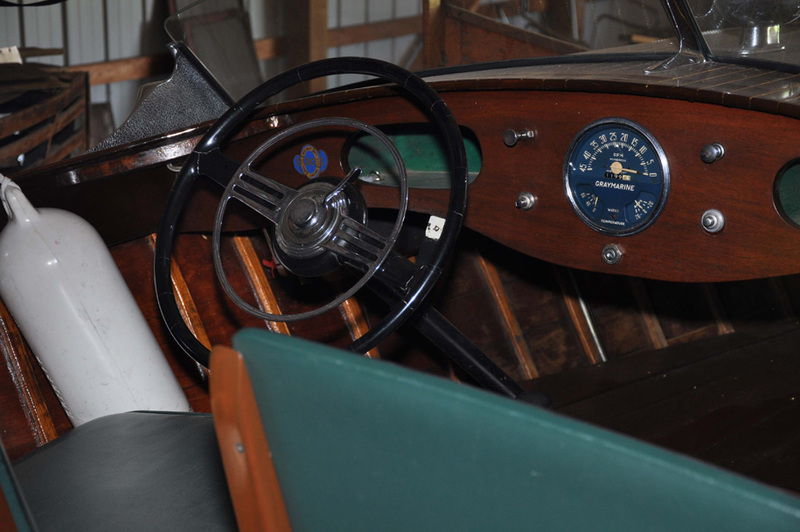 Examples of boat builders to be profiled in the future include Andress, Malette, Gerrard, and Gilbert. Come wander through the Museum! You’ll see at least five of Charlie’s boats, a Gerrard or two, an incredible skiff putt from the 1890’s, and one of Han Nicholsen’s sailing dinghies. 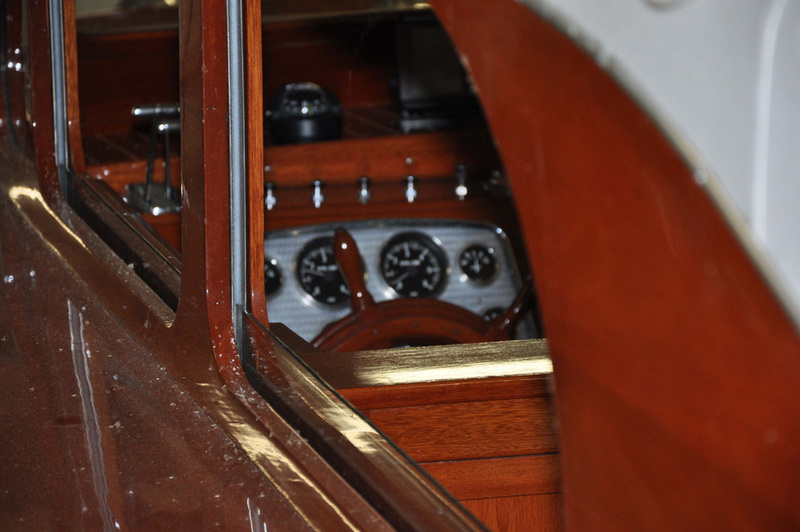 And that’s only the inside – visit during the summer months to see a stunning display of boats at the Museum docks.